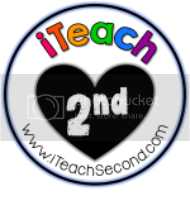 Creative Lesson Cafe: Second Grade Collaborative Board~ Pin with Me! Second Grade Collaborative Board~ Pin with Me! Hello Second Grade Teacher Friends! 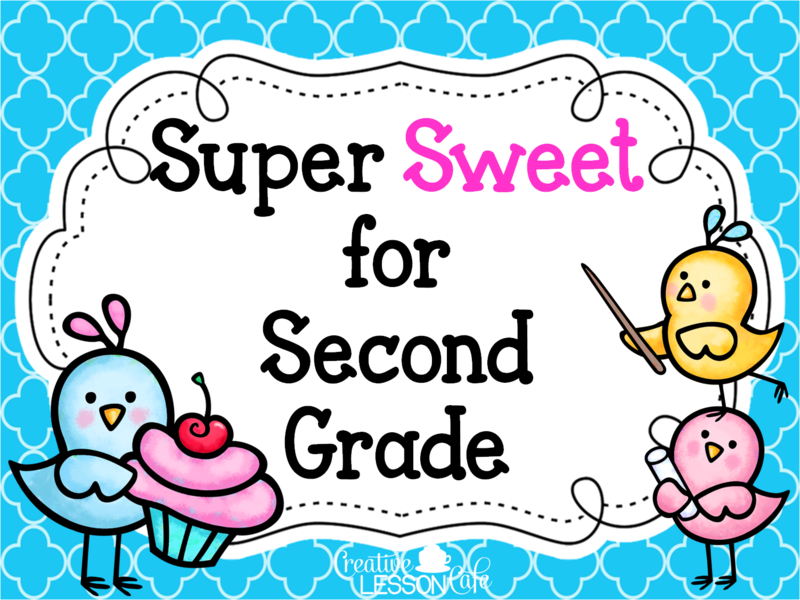 I'd love to have you come join me on Pinterest as contributors in a super sweet new collaborative board just for second grade sweetness! 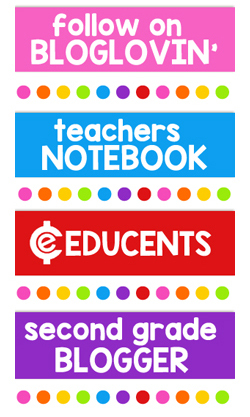 Pin your Common Core products, projects, videos, blog photos and more! It will be the perfect place for visitors to find all sorts of creative second grade stuff for their classroom! Click on the picture to see the new board! I hope to have it fill up very quickly! If you want in on the fun, just email me and I'll add you! Look for a notification from Pinterest. Just hit ACCEPT and you can start Pinning away! Feel free to use the image with credits!